A Study of Premchand is the logical point to begin the study of modern Hindi literature. It is also not possible to arrive at any kind of assessment of modern Indian literature without taking full account of Premchand and his time. He is a classic writer of Hindi and Urdu and the early twentieth century with its tradition-bound village-folk. Th e turmoil of the independence movement is reflected in his work. 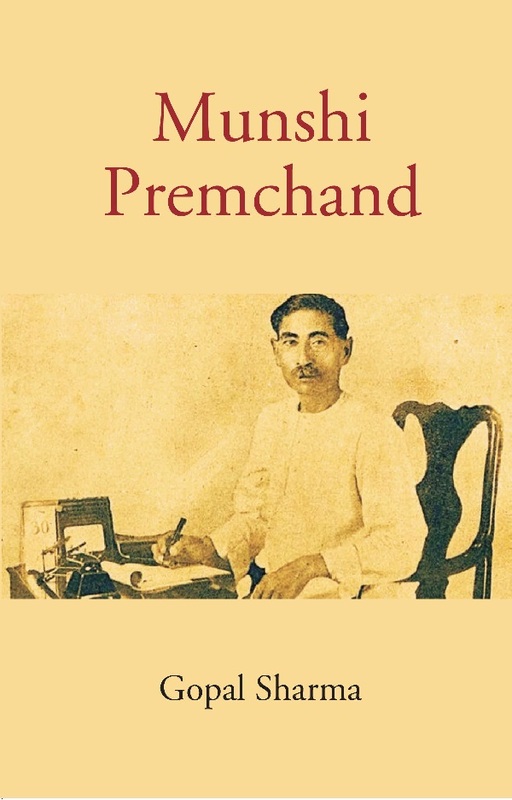 His range and diversity are boundless as he tackled themes of romance and satire, gender politics and social inequality,with unmatched skill and compassion.This volume is a primer to the study of Premchand for those who want to read him in English translation. “Life and works of Munshi Premchand ” is an omnibus edition and is a “Premchand Reader” which brings together an introduction to his life, personality, stories, plays and novels and an essay on the aim and purpose of literature. The extracts provided here are taken from authentic translations of his work. The book will interest you as it tells about the amusing extra-ordinary ordinary life of a writer who took to writing to draw pictures of the feelings and conditions of human beings, of natural sights and of the wonders of the world for the purpose of social reform and to contribute in the freedom struggle. This delightful book will not only interest common readers but also will be an asset in the hands of the scholars and researchers of comparative literature, cultural studies and film studies. A must for ardent readers of Premchand and for enthusiasts of Indian literature, society and composite culture. Dr. Gopal Sharma is presently a professor of English, Department of English Language and Literature ( DELL ) , Arba Minch University Ethiopia. He has been in the field of ELT since 1975 and taught and guided research in six universities in India and the Middle East including Libya. He writes both in English and Hindi and is a translator of repute . Hi srecent publications in English include An Outline of General Linguistics, English in Ethiopia, Nelson Mandela: The African Gandhi, Youth Icon: Narendra Modi, Our the 14 President: Shri Ramnath Kovind, An Introduction to Literary Criticism and Theory, and Premchand in translation.